Taxis have long been used as one of the primary modes of transportation in cities to get from Point A to Point B, and one of the most popular innovations of the traditional taxi grab have been an upgrade to what are called transportation apps’, in which consumers can use an app on their smartphones to request transportation from drivers who use their own vehicles. Uber has easily been the most successful app transportation service and has successfully challenged traditional modes of city transportation. 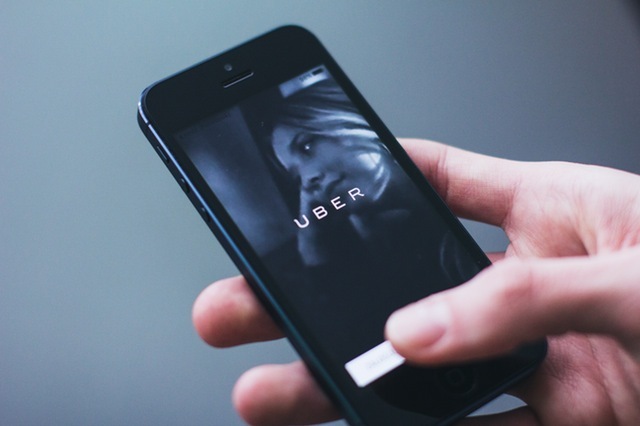 But even though Uber is currently available in over sixty countries and four hundred cities across the globe, it is not at all your only option in this market. Ola Cabs is easily the biggest competitor to Uber in India. The reason why is because Ola commands a vast fleet of cars in over eighty different Indian cities, and also manage to offer prices that are far less than Uber. You might think that this decrease in price translates to a decreased quality in the cars for transportation, but this is simply not true. All drivers with Ola Cabs are verified and their vehicles carefully inspected for both safety and cleanliness. Easy Taxi is another significant competitor for Uber, offering services in over thirty different countries and four hundred cities, with over four hundred thousand taxi drivers spread across those cities. One of those countries is India. Easy Taxi provides features such as the estimated arrival time for your drive as a fare calculator for your destination, along with a number of vouchers and coupons that are redeemable on your phone. All drivers for Easy Taxi are screened and cars checked for safety. Albayrak Taxi (also known as A-Taxi) is one of the most viable alternatives to Uber in the country of Pakistan. They offer a simple fare of just Rs 120 for every thirty-five kilometers and offer both taxi and rent-a-car services. All cars under A-Taxi are air conditioned, monitored for twenty-four hours, and driven by fully trained drivers. Kareem is a Dubai-based chauffeur cab company who have more recently expanded their operations into Pakistan, specifically into the cities of Lahore, Islamabad, and Karachi. They have come into direct competition with Uber as a result. They offer four different kinds of cars for transportation: business, economy, max, and even transportation for children. As you can see, there are plenty of reputable transportation alternatives to Uber in the countries of India and Pakistan. Since there is plenty of room to grow in the app transportation market, you can also expect even more transportation companies like Ola Cabs or Kareem to appear in India and Pakistan and expand as well.